If you liked this show, you should follow Intel Chip Chat. It's Chip Chat: Network Insights coming to you from 5G World London, 2018. Host Allyson Klein interviews luminaries from the Network world, always keeping you up to date on the latest happenings and announcements. 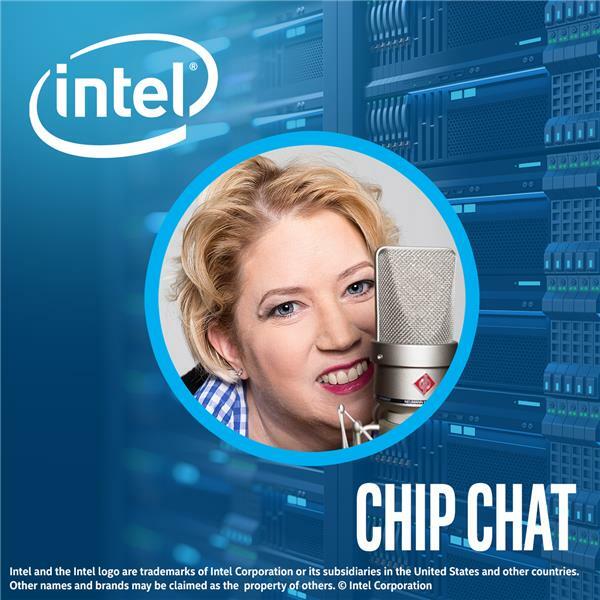 Intel® Chip Chat: Network Insights is a recurring podcast series that delves into the technologies, topics and issues facing the networking industry. These informal, one-on-one interviews with industry experts examine the network transformation taking place through the adoption of software defined networking and network functions virtualization across telecommunication & enterprise organizations.